I spent about $400 on books in Denver. 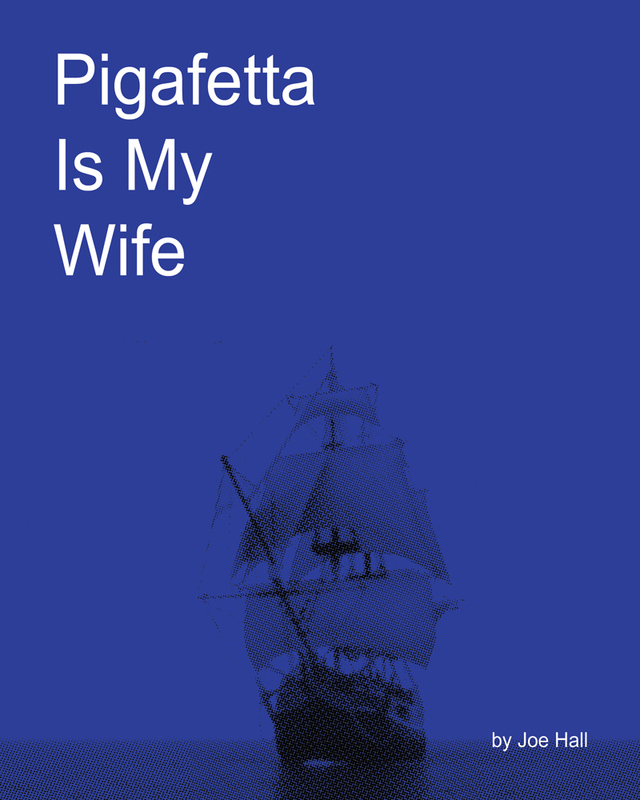 This was the first I read the second I got home: Joe Hall’s Pigafetta Is My Wife. It is gorgeous, mysterious, and moving, in a way I haven’t felt of a book in a long time. I’m keeping it by my bed. Read some poems from the book here. Read a poem not in this book here. Buy this book direct from Black Ocean here.